So all the December madness is over and were back to everyone's favorite month January! Most of us are back at the grind and probably looking to upgrade your work apparel once the bank account allows. Here are a few outfit suggestions for work and play on Fridays. 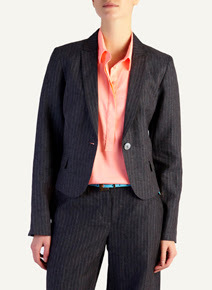 Pin stripe suite with a pop of color just to brighten it up, the pop of the turquoise belt looks great! black and white animal print dress, can be paired up with kitten heels not higher as it will make the dress shorter. 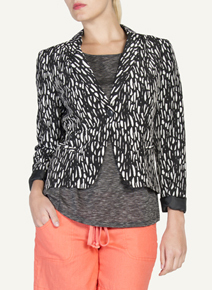 denims with a lovely blazer or blouse always do the trick! faded denim with suede print....winner! The ideal office shoe for me, smart short heel. 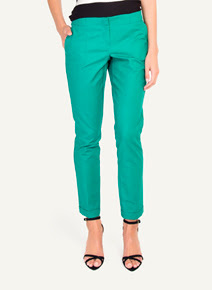 Allows you to walk around in between meetings, the lovely mix of color just adds excitement!